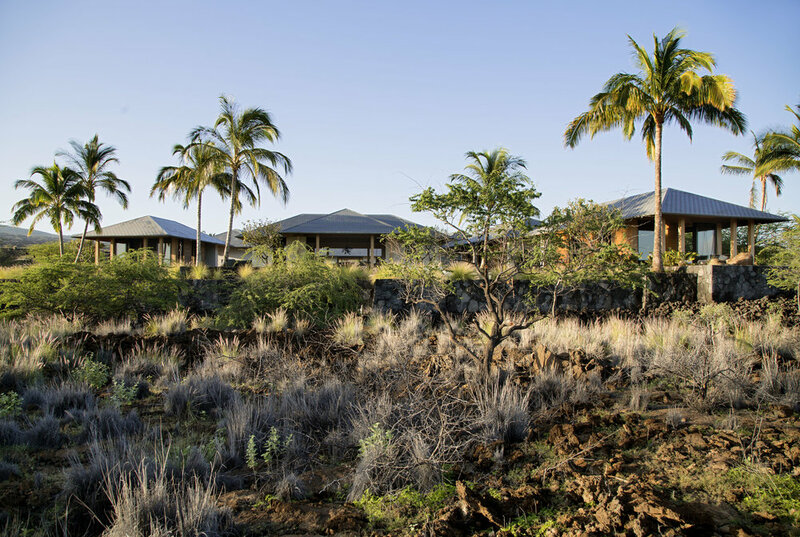 Shay Zak's masterful alchemy of architectural relationships between a home and its site has made him the last word in estate design along Hawaii's Kona Coast and beyond. His passion for symmetry belies his chosen San Francisco home along the undulating curves of the city's famed Lombard Street. Yet this decision to reside amongst the cacophony of tourists flowing down Russian Hill must intuitively help inform the design decisions he calculates amidst the crashing waves and flowing lava rock surrounding the island homes he thoughtfully sites. 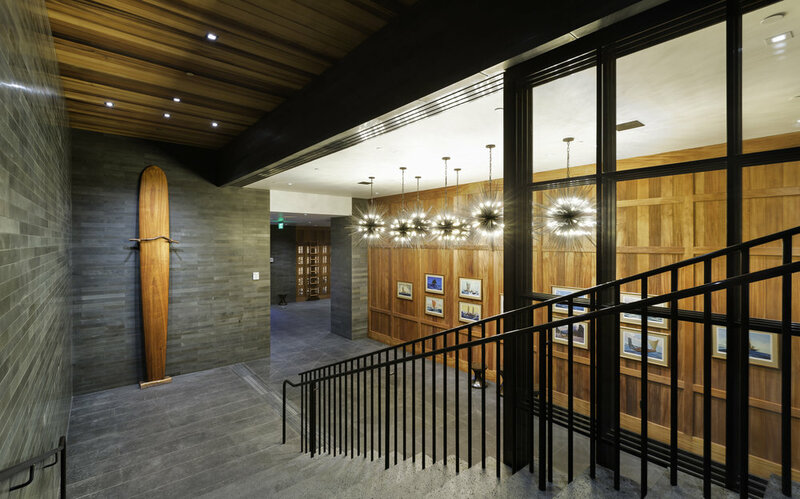 I have had the good fortune to know Shay for quite some time and was pleased to have the opportunity to learn more about the man behind Hawaii's noteworthy leeward designs. Joseph Lucier: When was the seed planted for your interest in architecture? Shay Zak: It was my Senior year of high school. I always had an alert interest in the arts. I loved painting, drawing, photography and sculpture. I also loved to build things out of wood, metal and anything I could get my hands on. So, I thought engineering was it for me. However, a friend of mine at the time was applying to architectural schools and I thought, perfect, something that combines my two passions, that is for me. Architecture it was going to be. I never looked back. JL: Who are the architects that inspire you? SZ: I am a collector of Architectural Monographs. I have a wall full of them in my office and I pull them out every day. All good architects inspire me. They reside both from afar and right her in San Francisco. The most important architects for me are the ones that have found their original voice. Like Rothko, Mondrian, Serra, they invented a new language. It is their own, they invented it, and they own it. This is nirvana to any artist, and to the Architect. Rafael Moneo, the brilliant Spanish architect, was my mentor in graduate school and he had a huge influence on me. He has his own language. He really can’t help himself. I call that an original voice and as it falls upon the realm of genius. As for the masters of yesteryear, I always return for inspiration to Louis Khan. JL: What did you learn from your education at Harvard and work at SOM that gave you a foundation to start your own architecture firm? SZ: At Harvard, I learned that there is a lot of design diversity out there. We had Peter Eisenman, Rafael Moneo, Zaha Hadid and Frank Gehry, to name a few, all teaching students in one large open communal design studio. At Harvard, the unexplored had no place. The lesson from SOM was how to design excellent clean tight modern commercial buildings and high-rise towers. Then the assignment was to make a killer presentation to the sell it to our clients and close the deal. The best part about SOM was that I met such talented colleagues that become friends as they develop their own private practices. JL: If they wrote the book “What They Don’t teach you at Harvard Design School,” what would you tell students there? SZ: If you want to write a Fee Proposal, you are on your own. JL: How do you bring the classical principals of scale, balance and proportion into your designs? SZ: I was born with symmetry on the brain and try as I might it is hard for me to shake it. However, I am also a minimalist and a modernist too. A ying yang perhaps. So, I have learned to embrace both. As I develop the composition for a new design, I take great pleasure in how to combine them into one thing. JL: You have become well known for your work in Hawaii. How did you begin working on the islands? 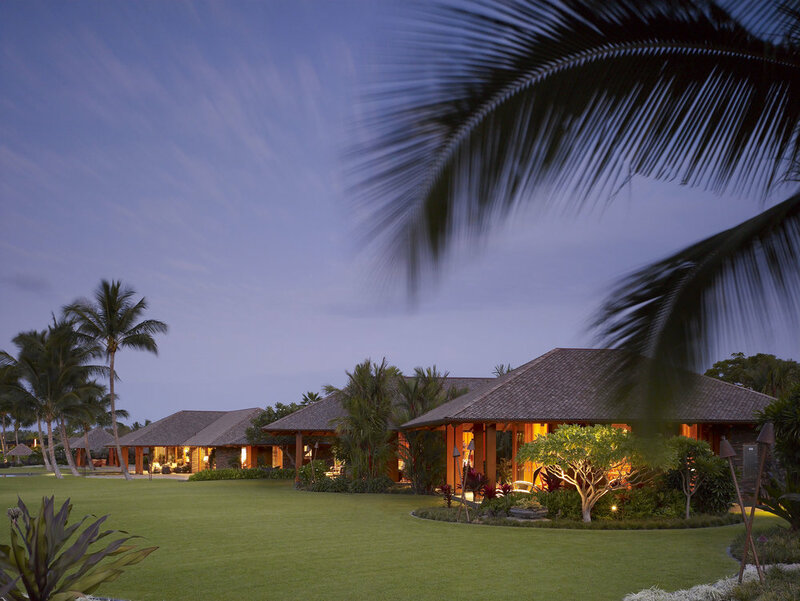 SZ: I was fortunate to be asked to design one of the first custom homes for the new Four Seasons Resort, Hualalai, on the big Island. It was completed in 1999 and this house led to several other commissions. 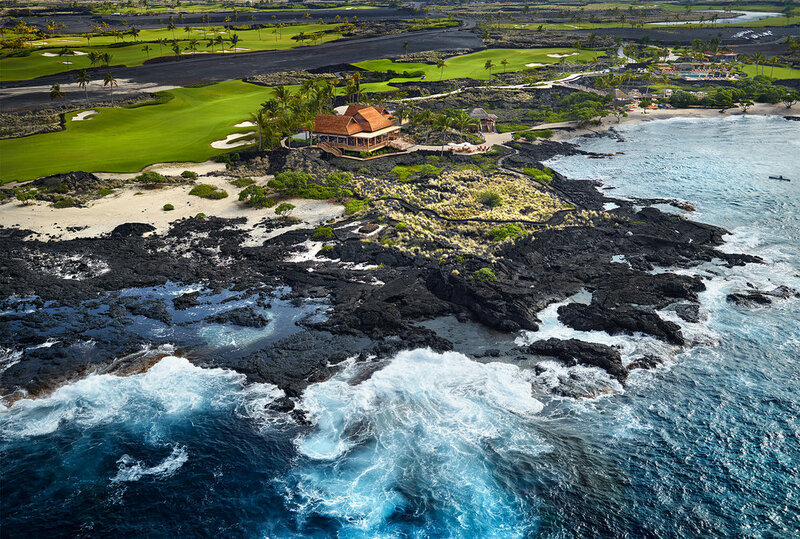 We are now designing homes at several Big Island communities as well as on the islands of Lanai and Kauai. 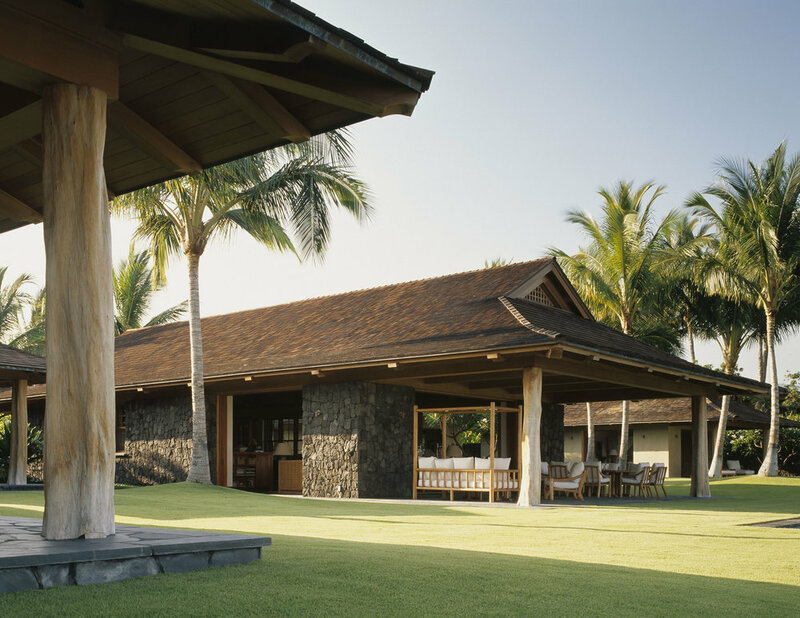 We have completed over 30 homes in Hawaii and have many new projects in the works. JL: How do you approach a site when beginning the design process? SZ: I look at different forces that affect the site. I study the site’s history, place, personality and, of course, its topography. Only then can I take the character of the owner and their program and put pen to paper. 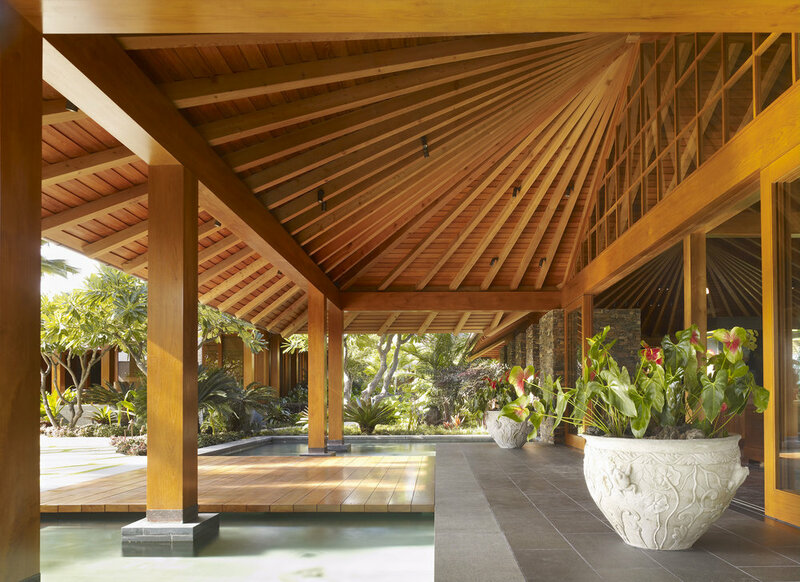 JL: Talk about the importance of quality materials and craftsmanship in the look and feel of a completed home. JL: In your mind’s eye, where would your personal dream home be located and what would it look like? SZ: That’s a tough on. When FLW was asked what his favorite project was, he famously said ‘My next one.’ I feel like that too. My wife and I are designing a home for ourselves now up in St. Helena. 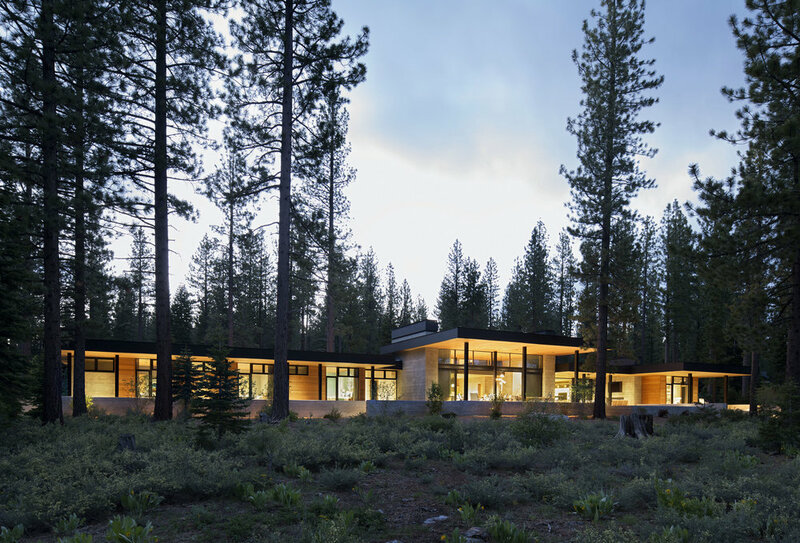 It’s sort of a Barn typology detailed with crisp minimal detailing. That is my current dream home in the works. JL: Discuss the importance of travel in keeping ideas fresh in your work. SZ: This is key. I travel as much as I can and they typically are art and architecture themed trips. A few years ago, my daughter and I flew into Bilbao and spent ten days driving through Spain to see incredible new and old architecture with a special focus on Rafael Moneo. As architects, we must travel to better understand our own work. SZ: Play a little golf with family and friends and break the Ducati out for a spin. SZ: St. Helena, Pebble Beach, and Kohanaiki, HI. JL: Top three restaurants around the world? SZ: French Laundry, Balthazar, Fish & Chips at London’s Tate Modern. SZ: Lou Reed. The book just came out by Anthony DeCurtis. Lou is the best!